5 YRS Shenzhen 3H Electronic Technology Co., Ltd.
3 YRS Shenzhen Hongnanke Communication Co., Ltd.
3 YRS Shenzhen Oudakx Electronics Co., Ltd.
2. 12 months warranty can be offered. 5. 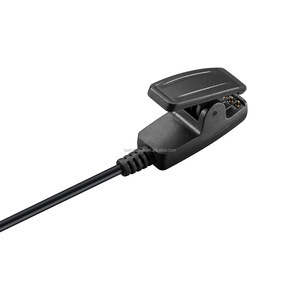 We are a manufacturer of car chargers. We served our clients all over the world for several years. 5. Can we make customized color9 Yes,we can make any color for case according to the Pantone Code. We also always transport by air and sea for the goods with large quantity. 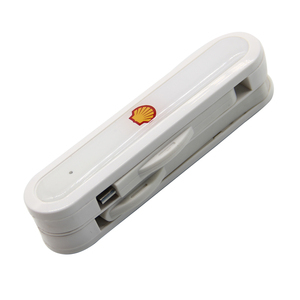 9.How to order9 1) Contact with our professional sales for more details information. 2 YRS Guangzhou Xinxin Trade Co., Ltd.
2. R and D team ready for your customized orders. 4. Passed factory audit by many large customers. Q5. What's the warranty of your products. And the quality for products & after service are better than others. Q:Can you print our own logo on the case9 A: Yes, we can do the custom design case. We have two kinds of printing, heat-pressing and screen printing for your choice. 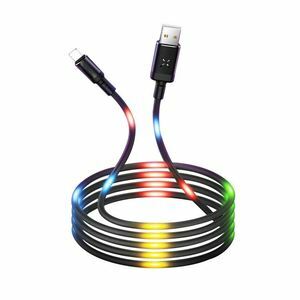 JENCENT high quality no error message sync usb charging cable for iphone 7 data cable charger 100% Brand new and high quality; Length : 1 m OD:2.6mm. 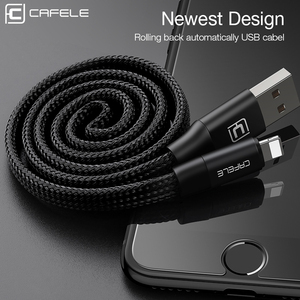 USB cable connect your iphone, ipad to your computer transfer data or MP3 music or Video media; This cable is ideal for usage while charging in home, cars, office, and more. 3.The tracking number will be available the next day after shippment,then you can check your goods is on the way. 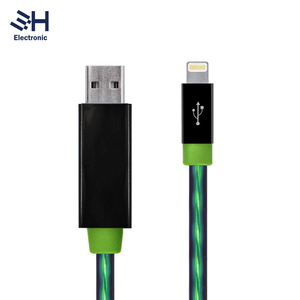 2 YRS Dongguan Hero Shieldz Electronic Co., Ltd.
2 YRS Suzhou QC-Tech Co., Ltd.
2 YRS Shenzhen Peiba Technology Co., Ltd.
Alibaba.com offers 36,917 sync charge cable products. About 92% of these are data cables, 89% are mobile phone cables, and 66% are computer cables & connectors. 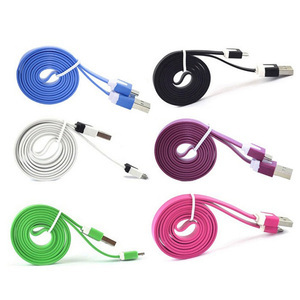 A wide variety of sync charge cable options are available to you, such as mobile phone, computer. 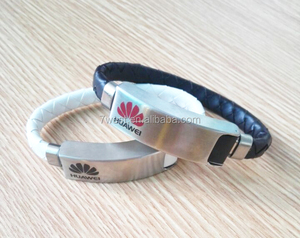 You can also choose from combination, braid, and non-shielded. As well as from coaxial, twisted pair, and optical fiber. And whether sync charge cable is gray, green, or gold. 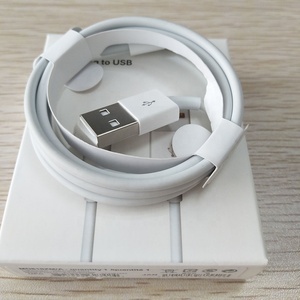 There are 36,917 sync charge cable suppliers, mainly located in Asia. 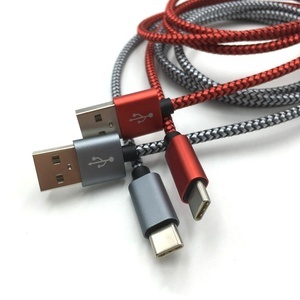 The top supplying country is China (Mainland), which supply 100% of sync charge cable respectively. 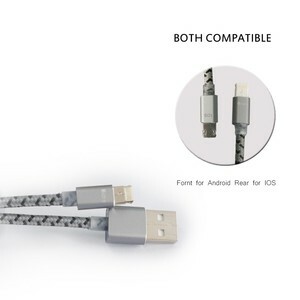 Sync charge cable products are most popular in North America, Western Europe, and Domestic Market. You can ensure product safety by selecting from certified suppliers, including 14,836 with ISO9001, 3,557 with ISO14001, and 2,068 with OHSAS18001 certification.